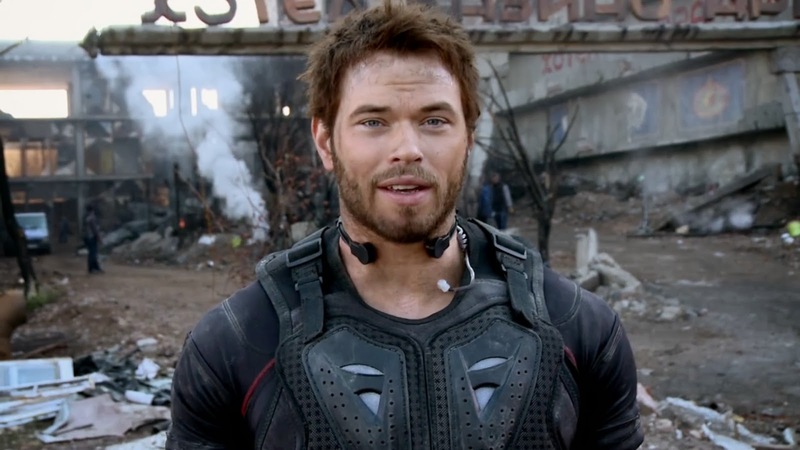 The lovely Kellan Lutz had taken to the web to introduce this high-octane teaser for Hercules: The Legend Begins. Judging by the short teaser the Renny Harlin directed film looks set to serve as a stunning recreation of the ancient world from the chaos of the coliseum to grandeur of the classic architecture. The fight sequences look slickly produced and Lutz looks utterly convincing in the role of the mythical hero. Hercules: The Legend Begins also stars Scott Adkins, Liam McIntyre, Jonathan Schaech, Roxanne McKee, and Gaia Weiss. Kellan is currently filming The Expendables 3 but will be present to introduce the full trailer at New York Comic Con on October 12th (that's tomorrow by the way).